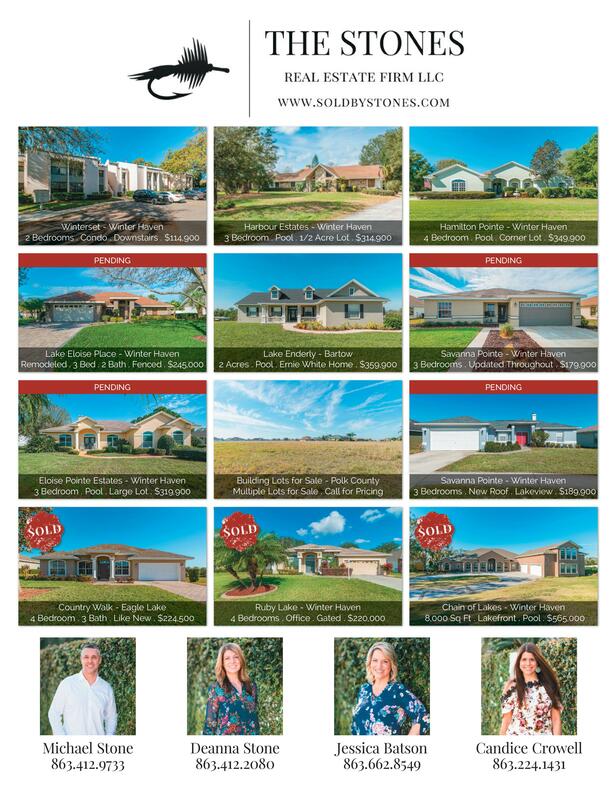 The Stones Real Estate Firm Homes and Land Magazine ad for April 2018. 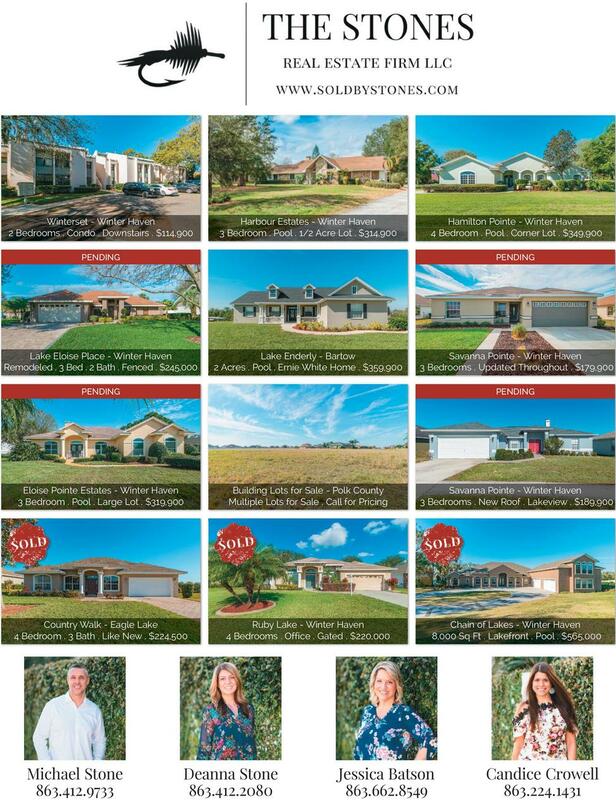 Our listings receive extensive online and print exposure including in the local Homes and Land Magazine and their online website HomesandLand.com. If you’re a seller, give us a call to receive first class marketing. If you’re a buyer, check out the area’s newest listings!